Making musical instruments is fun, creative and now…it can also serve a purpose in your classroom’s curriculum. As we enter the holiday season, consider making an easy percussion instrument that can be the center of a holiday unit. Percussion instruments can be divided into three basic categories: strikers, scrapers and shakers. Strikers are instruments like drums or cymbals that can be struck with a mallet, stick or hand. Scrapers, for example, sandpaper blocks or ribbed rhythm sticks, are instruments that have a texture to them so that when you scrape them or rub them together, they make a noise. Shakers, well, they shake! 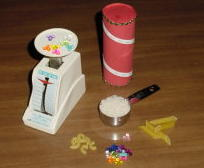 The sound a shaker makes depends on what is inside the shaker: sand, rice, beads, beans, pasta, etc. Percussion instruments are fun to play and easy to make. 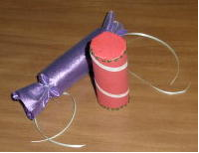 Holiday shakers can be made out of toilet paper rolls that have a shakable material sealed inside of them and are decorated for the holidays. They can be decorated with colors of the season or decorated to look like a favorite holiday personality. Connecting this to the Curriculum can be fun. Here are some ideas for Language Arts, Science and Math. Make a pumpkin by scrunching paper towels and arranging them around the toilet paper tube. 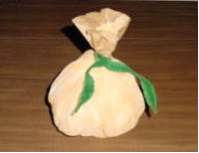 Wrap orange cloth around to make the shape of a pumpkin. Add a piece of ripped brown paper bag to make a stem. Secure with a green pipe cleaner. Procedural Writing – Students write instructions on how to make a Holiday Shaker. It should include an objective, a list of materials, steps on how to make it, and a closing statement that tests whether or not the instrument was made correctly. 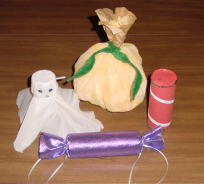 Narrative Writing – Students write a story using their Holiday Shaker, such as a Santa Shaker or Ghost Shaker, as the main character. Stories should include the main “shaker” character, setting, problem, details, and solution. 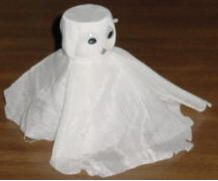 Make a holiday personality such as a ghost to use as a main character in a story. Explore what materials make different sounds and why. Which ones do you like? 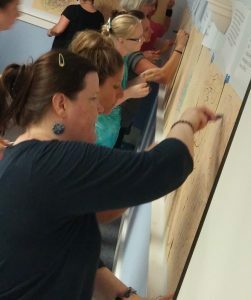 Explore what kind of covering material (felt, cotton) changes the sound and why. Explore what happens when you use 2 different materials inside your shaker. Guess the type of material inside another student’s shaker by playing and listening. Make your shakers sound unique by experimenting with different shakable materials. Estimation – Students estimate how many beads, marbles, grains of rice, etc. are in another student’s shaker by feeling it and listening to it. Calculation – Students calculate how many objects are in another student’s shaker after weighing the shaker and one of the objects. Remember to take into consideration the weight of the decorative material on the outside of the shaker. Decorate toilet paper tubes with holiday colors like this construction paper wrapped candy-cane or this firecracker wrapped in purple cloth. Use these ideas as the beginning of a brainstorm. The possibilities are endless. Don’t forget to include Art concepts with the use of color and materials. Have students use their shakers as a rhythm upon which to move and dance for PE. Make this part of your unit on Recycling. Design the shakers to look like characters you are studying in History or from you most recent book or story you’ve read in Reading. And when in doubt, just PLAY together. Playing instruments with other people is one of the best ways to build community and just have fun. 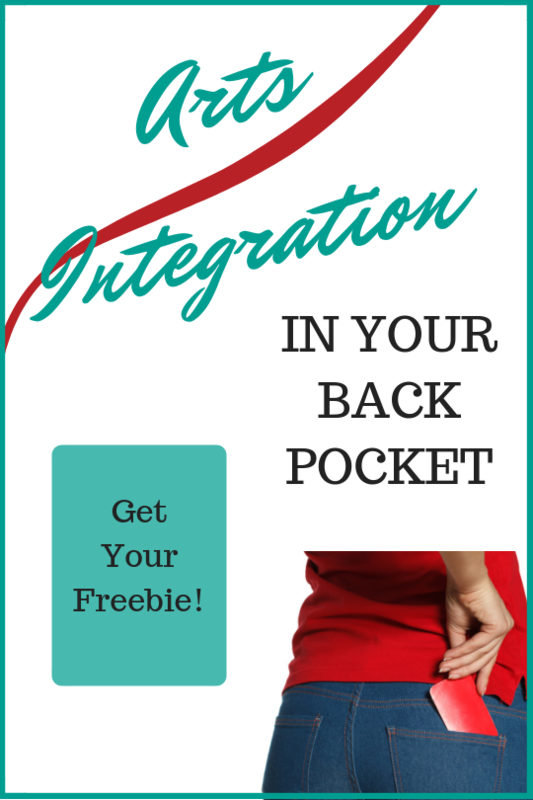 What better way to end the day before you send your students on their holiday vacation. Music brings smiles to many faces so have fun and SHAKE IT UP!